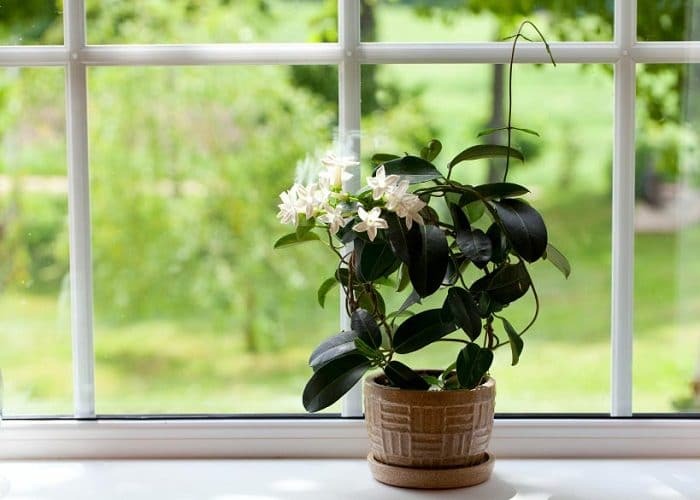 Love growing plants indoors? 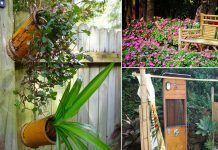 Some of the best indoor vines and climbers that are easy to grow are listed here. Must check out! A house with indoor plants looks more lavish and expensive. That’s a fact! Heartleaf Philodendron is extremely easy to grow and great for beginners. It needs a moderate amount of light and prefers the soil to dry out between watering spells. Ivy is one of the best indoor vines. It can easily adapt to many light conditions. This fast-growing vine has evergreen foliage that remains green even in winters. Plant it in a container that is wide and shallow rather than narrow and deep. Keep the pot in a spot that receives bright indirect sun. 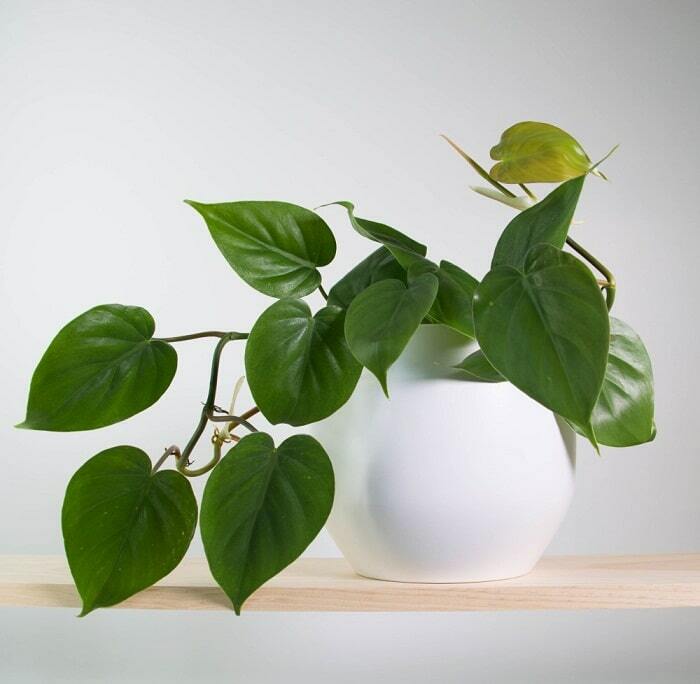 Plants of the pothos family are easiest to grow and most of them can even grow without direct sunlight. They become great houseplants for beginners. Attractive and hardy vine prefers bright indirect light and a draft free place. It can grow in low light and needs moist soil. 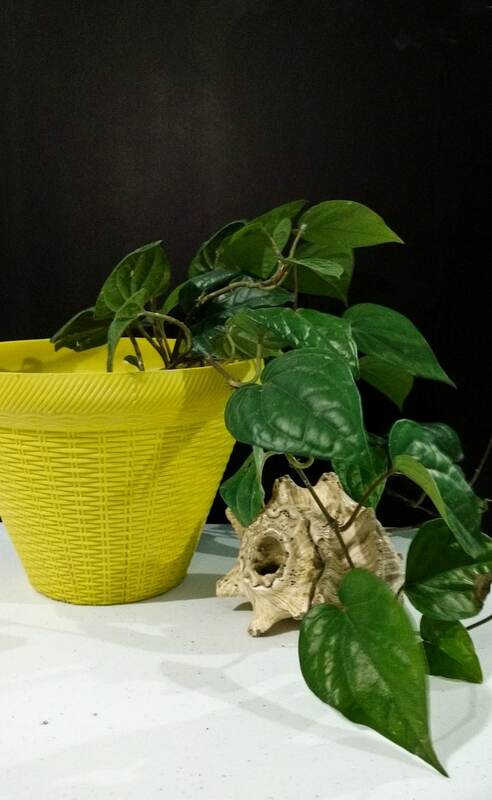 Betel leaf plant is very popular in South and East Asia, especially in the Indian subcontinent, Indonesia, Vietnam, and Thailand. This vine from pepper family has many culinary and medicinal uses. 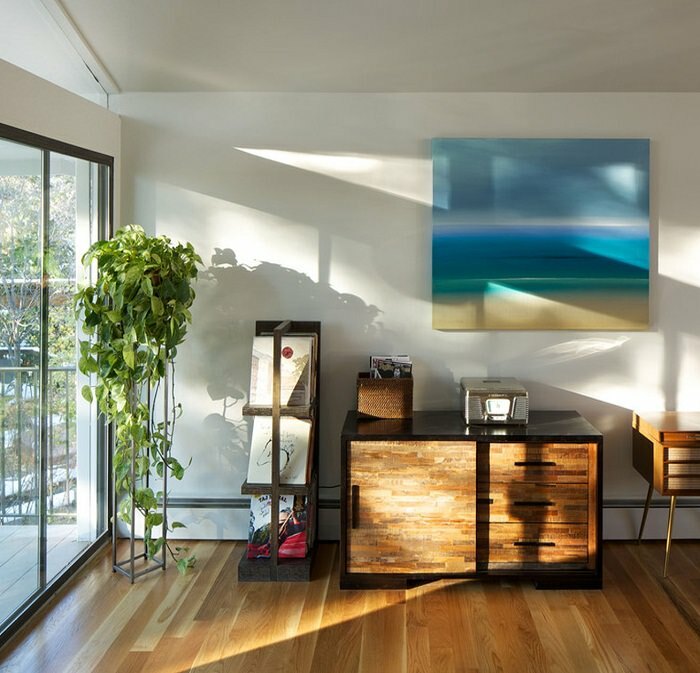 It can be tried indoors if space where you want to keep it receives part sun and remains slightly humid. All the other information is available here. Many jasmine varieties can be grown indoors. If you keep this most fragrant vine in a bright spot where it receives some hours of direct sunlight daily, it’ll grow. The selection of jasmine varieties you want to plant indoors depends on the climate you live in. For colder regions, Jasminum polyanthum is the one you can try, whereas in tropics most of the plants from this species will grow. 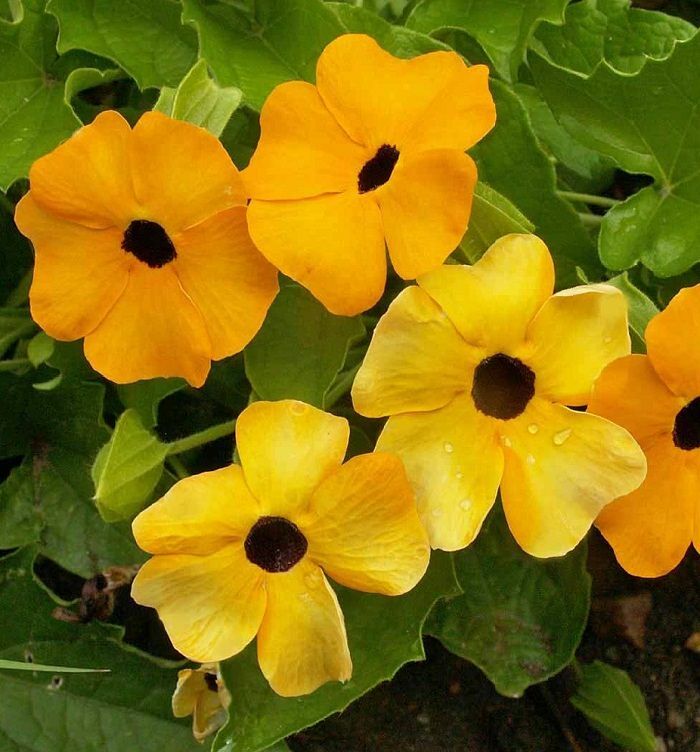 It’s a slow growing creeper with small, leathery dark green foliage. Vigorous-growing, clinging, dense branches adhere to any surface and look enchanting. Be careful not to overwater creeping fig. Let the soil dry out before watering. 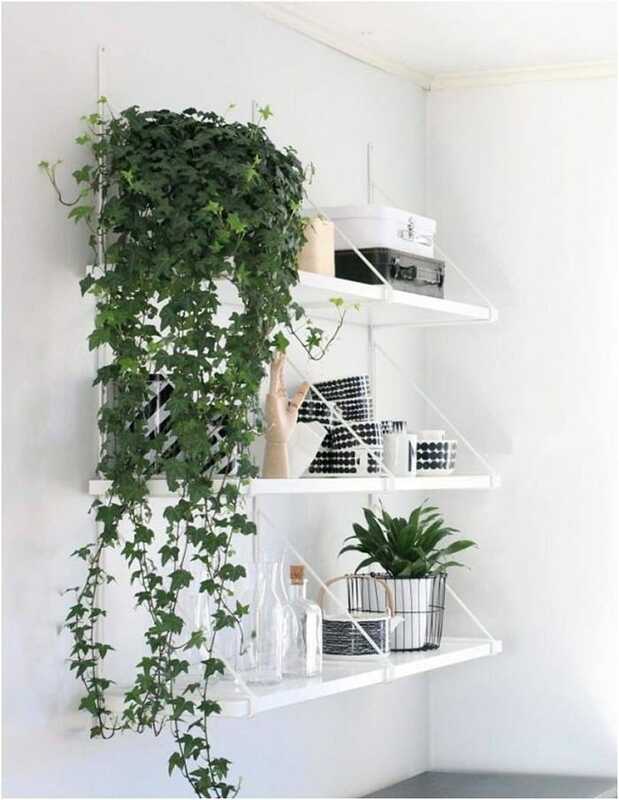 This elegant vine like houseplant prefers to be in a spot that is bright, needs moderate watering. Allow the soil to dry out between watering spells and make sure not to overwater it, as it may lead to root rot. Beautiful waxy foliage and fragrant flowers, hoya looks stunning when grown indoors. 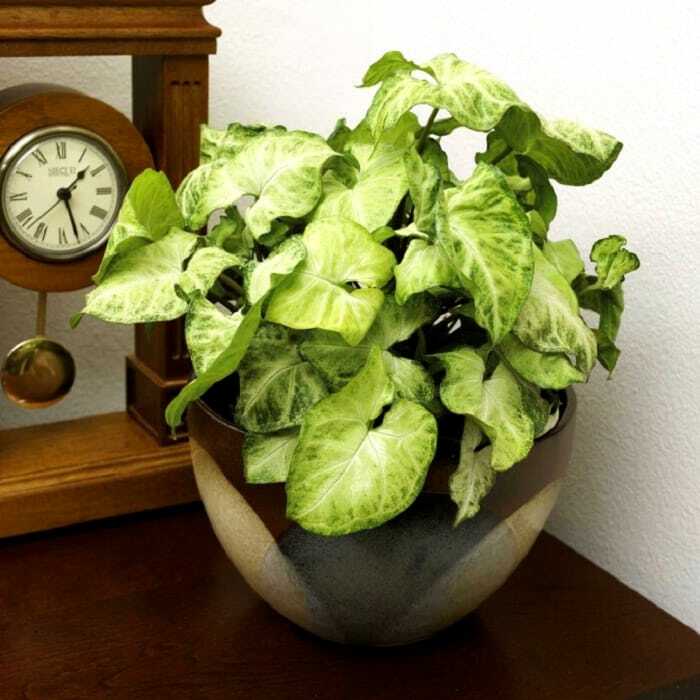 The plant has low watering needs and doesn’t mind if you forget to water it occasionally. The trailing stems of this plant is approximately a foot in length along with clusters of aromatic waxy flowers. 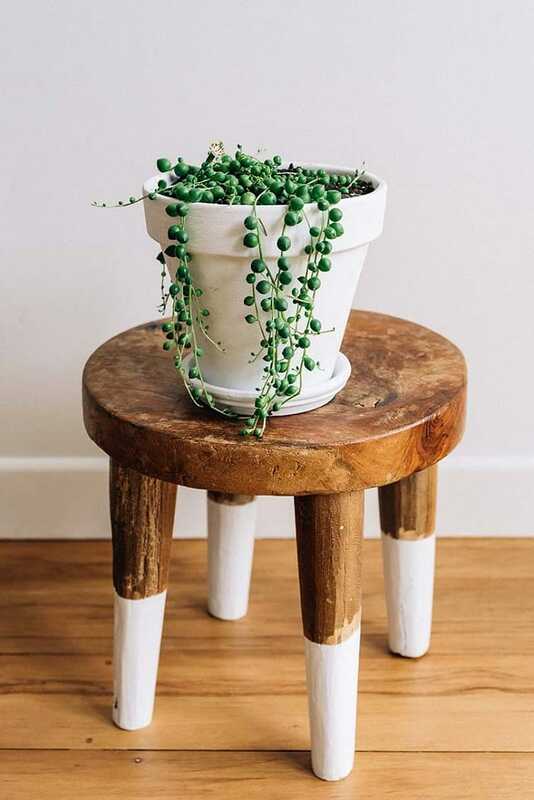 Growing string of pearls is easy, it is a low-maintenance creeper. This succulent tolerates prolonged drought and does well in a bright light position. 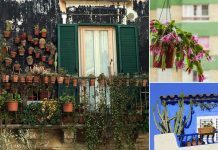 You can also combine it with other houseplants to create a great appearance or it can be grown in a hanging basket. 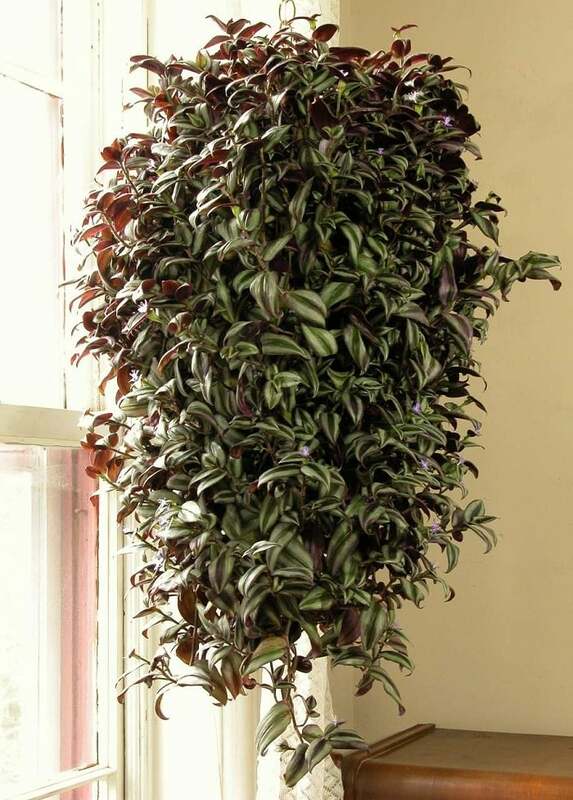 Also called “Wandering Jew” or “Purple heart”, this wonderful houseplant has beautiful trailing stems with attractive zebra patterned foliage that look stunning. Grow it in a pot or hanging basket, it’ll thrive. 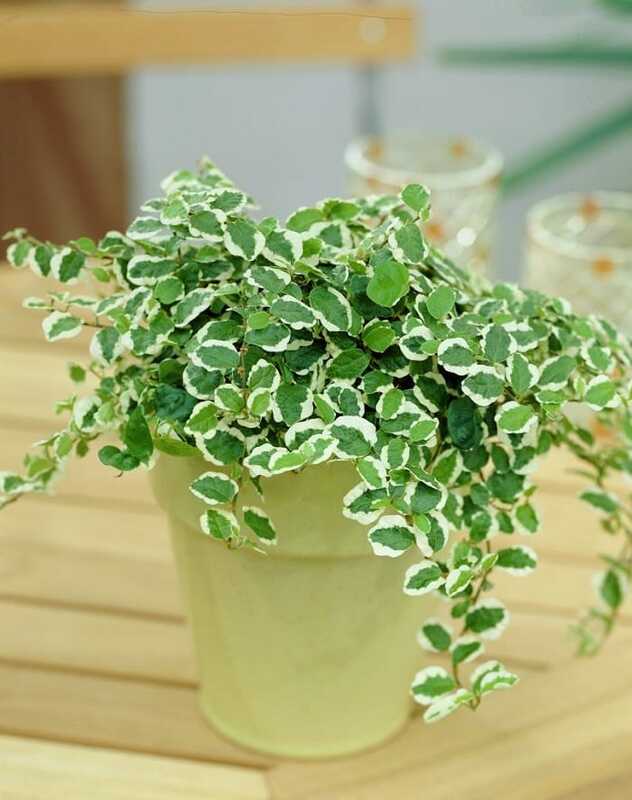 You can also keep this plant in dim light, but the markings on the foliage will fade. 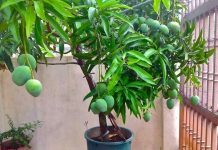 I have seen how you plant fruits in containers. Is it possible for you to send me some seeds? I’m in love with it. Thanks. 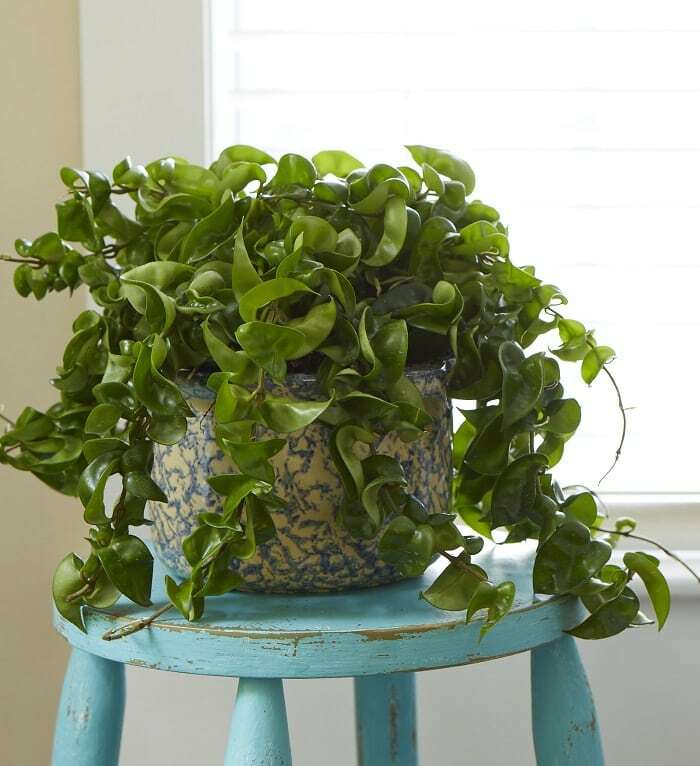 Where can one find a Hoya plant like the one photographed here? ?